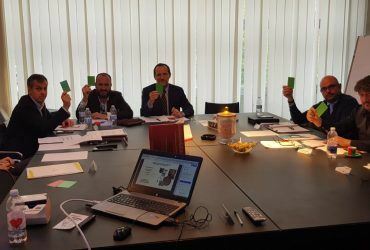 Un altro obiettivo raggiunto! 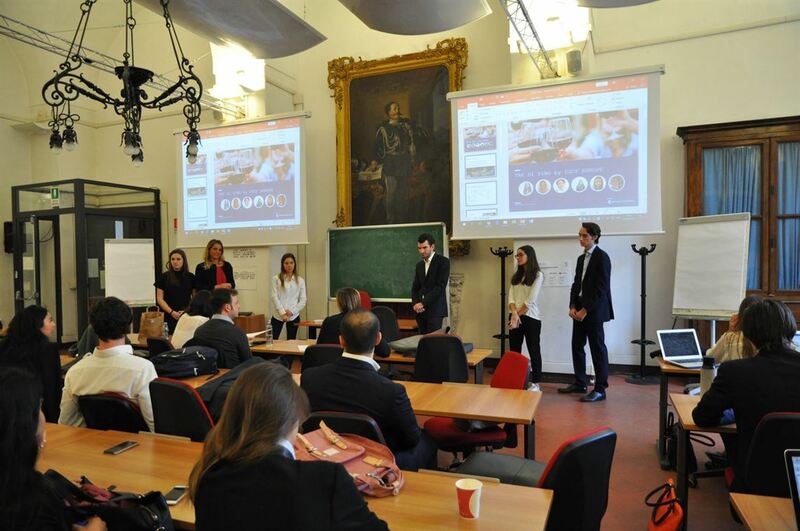 E’ stato un vero piacere prendere parte a questa nuova esperienza . 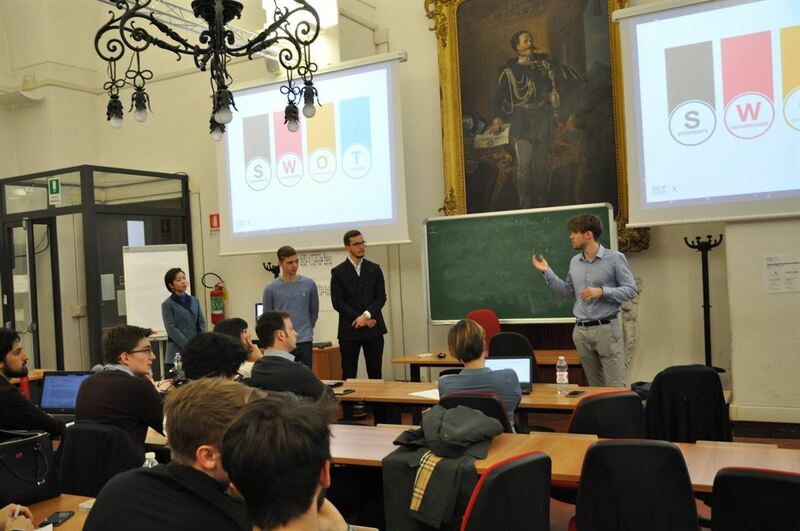 Tutti i ragazzi coinvolti nei Collective Project hanno lavorato come dei veri e propri consulenti a supporto delle nostre aziende e startup e… il risultato è stato veramente positivo! 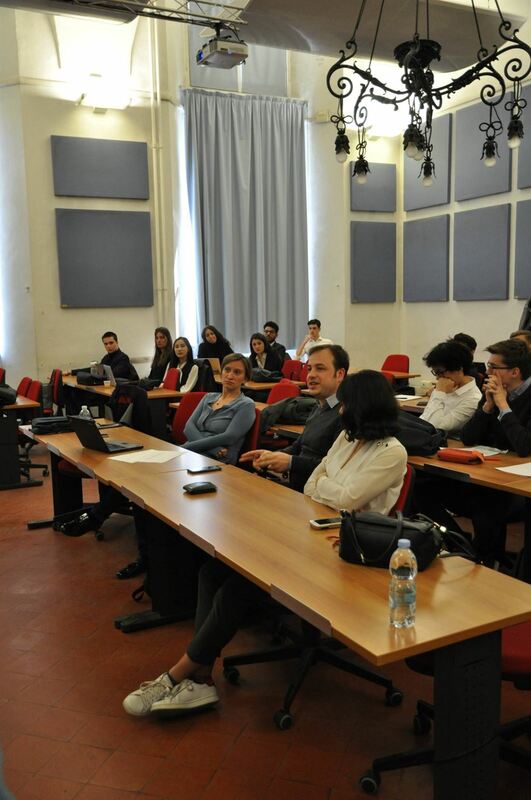 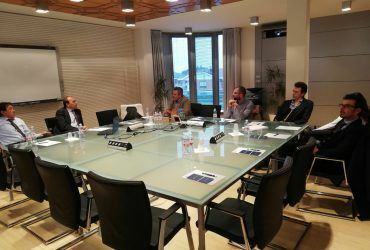 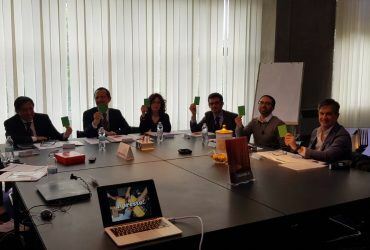 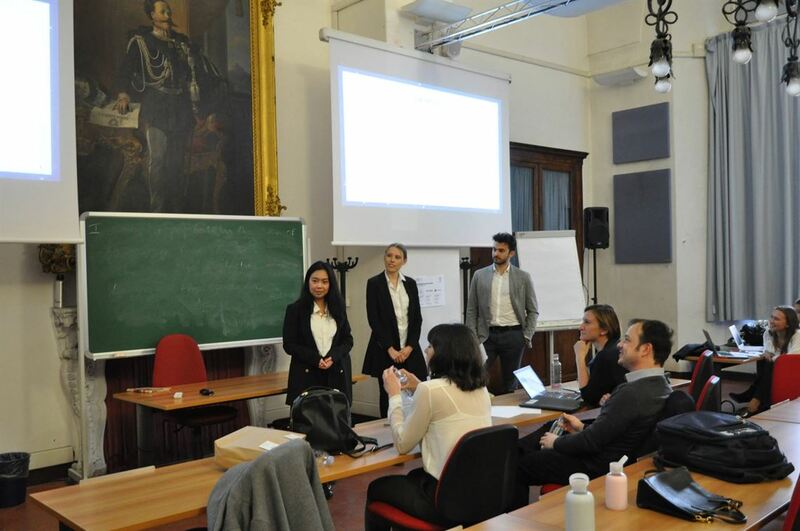 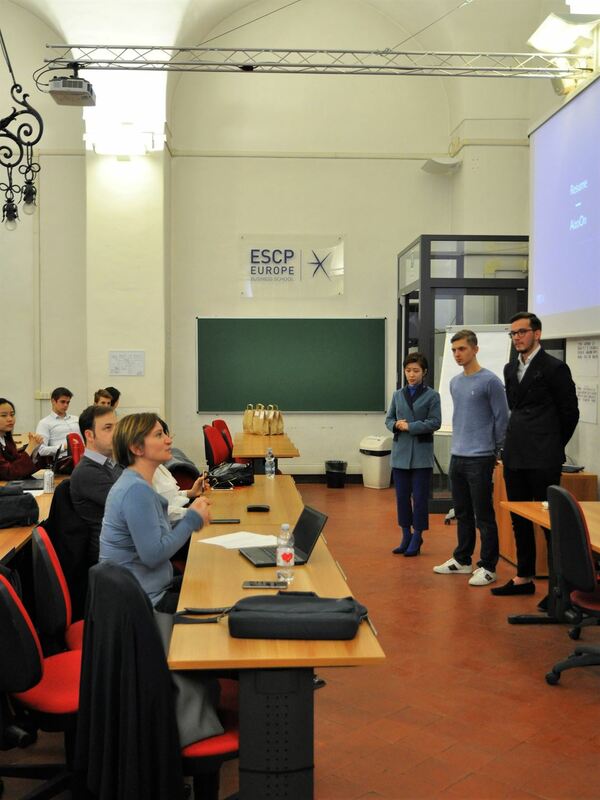 “In the last five months, the students of ESCP Europe: Bachelor in Management – BSchave been involved in collective projects. 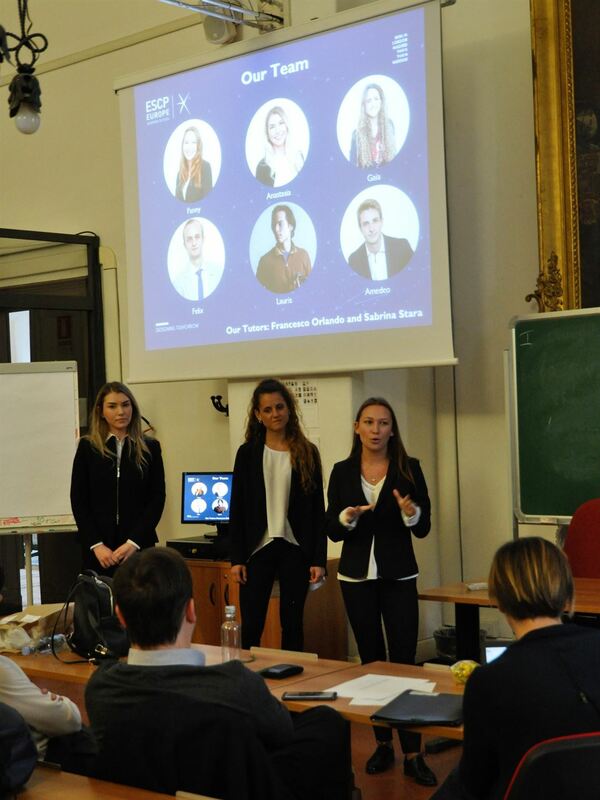 Thanks to the cooperation of SocialFare, BTREES and Réseau Entreprendre Piemonte, they had the chance to apply in a real project what they learned in class. 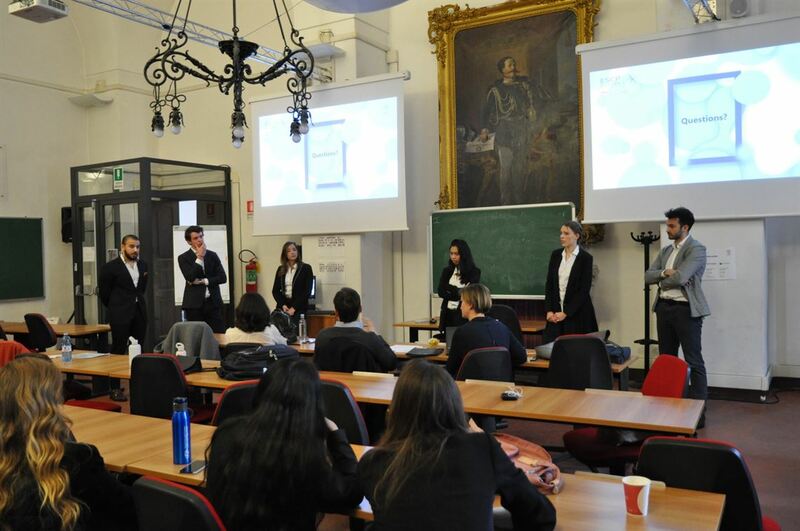 Yesterday there was the final presentation of the 20 groups in front of the tutors of the projects”.